Here is the 3D Mink lashes Catalog，3D mink lashes are made by hand-made pieces of mink(zero cruelty), natural black protein, which looks very natural on the wear and the hair curl of the 3D mink lashes not the same, it looks like a 3D effect, so it is called 3D mink lashes. 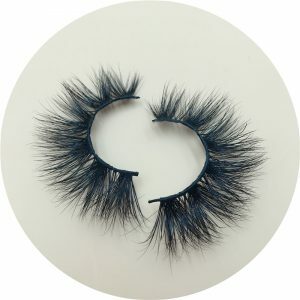 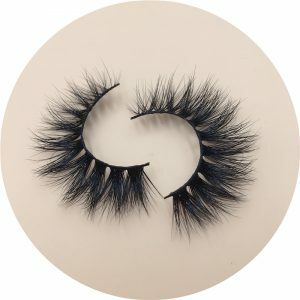 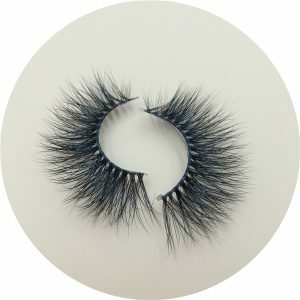 This 3D mink lashes is the best 3D mink lashes and the most expensive. 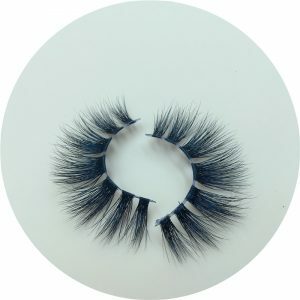 The 3D mink lashes bristles we make vary from 4 to 8 layers. They look more dense and full, and have a 3D effect. 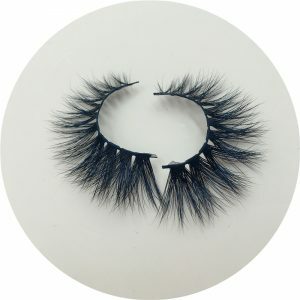 Once the customer looks really addictive, it makes people feel like they can’t wait to wear them. 3D mink lashes there are many styles, and the effects of different styles are different. 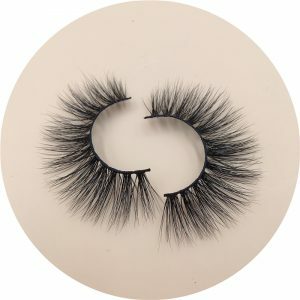 Some are more natural and some are very charming. 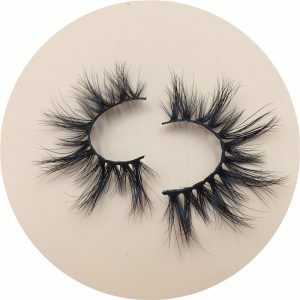 Once you compare our 3D mink lashes with cheap eyelashes, I believe you will definitely not use cheap 3D mink lashes . 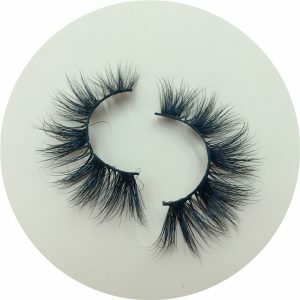 Don’t tell me that cheap mink lashes also have a market, because the market will always shift, you can wait until all customers are transferred to When you look at high-grade eyelashes, do you think of starting to promote high-end eyelashes. 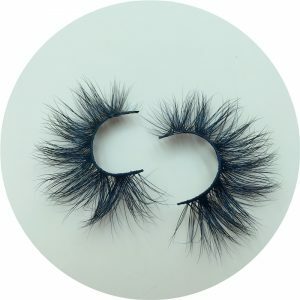 Our 3D mink lashes are very durable. 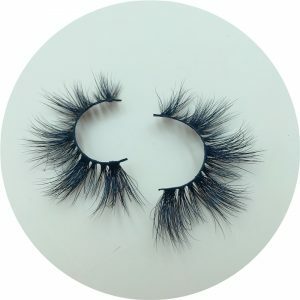 We recommend that you wear them 20-25 times. They can be washed with water during use and then blown dry with a hair dryer. 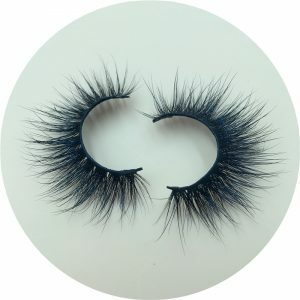 The 3D effect is still so good!